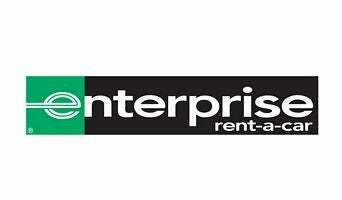 Enterprise Rent-A-Car is a car rental company headquartered in Clayton, Missouri, United States in Greater St. Louis. In addition to car rental, Enterprise also oversees commercial fleet management, used car sales, and commercial truck rental operations. Enjoy fast and easy car rental bookings from Enterprise Rent-A-Car at one of our 7200 branches in cities, airports and neighborhoods near you.